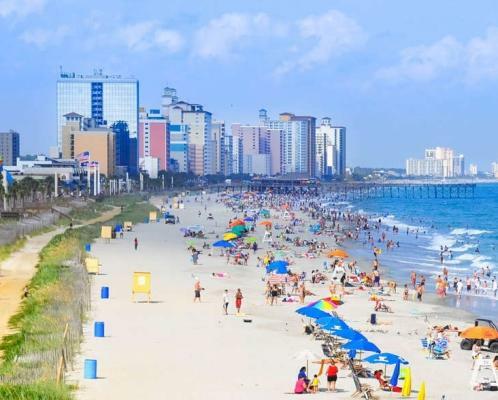 The fall is always a great time for families to visit the Myrtle Beach area as its summer-like temperatures, warm ocean waters and family-friendly attractions continue to welcome visitors. The Fall Family Fun package at The Caravelle Resort. 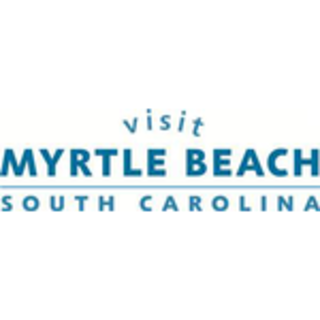 This package includes 35 percent off accommodations at the recently renovated beachfront property; a commemorative beach bag; two adult and two children’s tickets to Ripley’s Aquarium; and a daily buffet breakfast for four at the resort’s Santa Maria Restaurant. The Marina Inn at Grand Dunes is offering a Fall Family Takeover Package including up to 30 percent off rates for three nights in a Grande guest room; family tickets to the Pirates Voyage Dinner & Show; breakfast each morning for two adults and two children at the resort’s Waterscapes Restaurant; and a Kids Party Bucket for each pint-sized guest, full of fun toys and activities perfect for the beach. Island Vista, another ideal family property, is offering 25 percent off lodging during select dates in September and October.